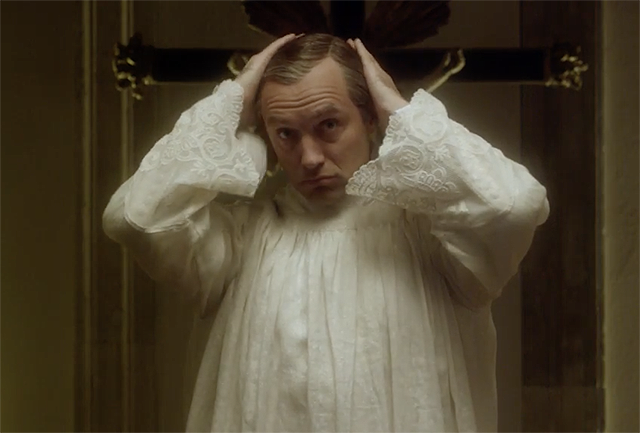 HBO has released a new The Young Pope trailer for the ten-episode limited drama series, which you can check out below! The first part is scheduled to debut Sunday, January 15 (9:00-10:00 p.m. ET/PT), and the second part the next night, Monday, January 16 (9:00-10:00 p.m. ET/PT), followed by other episodes subsequent Sundays and Mondays at the same time. 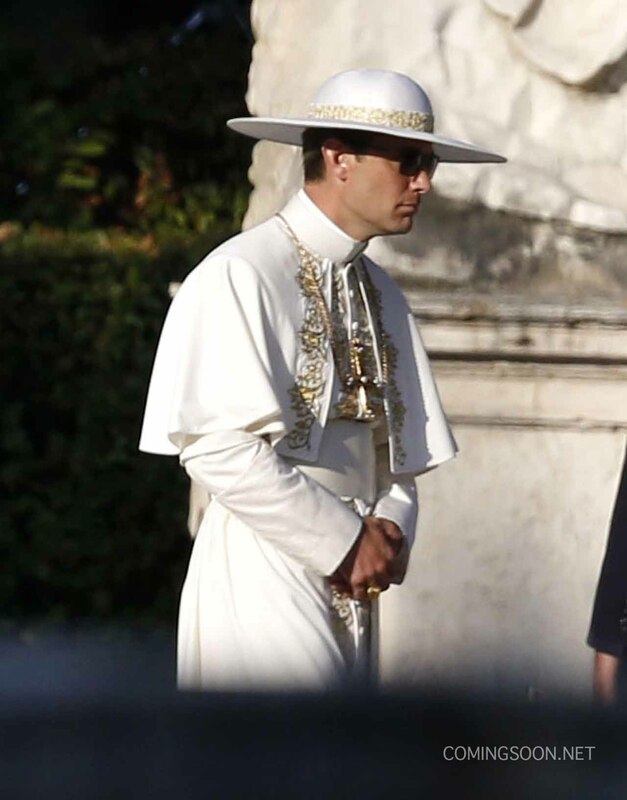 Directed by Paolo Sorrentino, The Young Pope tells the story of Lenny Belardo, aka Pius XIII, the first American Pope in history. Young and charming, his election seems to be the result of a simple yet effective media strategy on the part of the College of Cardinals. But appearances can be deceptive – above all, in the place where people have chosen the great mystery of God as the compass guiding their existence. That place is the Vatican and those people are the leaders of the Church. And Pius XIII proves to be the most mysterious and contradictory of them all. Shrewd and naïve, ironic and pedantic, primeval and cutting-edge, doubting and resolute, melancholy and ruthless, Pius XIII tries to cross the endless river of human solitude to find a God he can give to mankind. And to himself. Jude Law stars in the title role; Diane Keaton stars as Sister Mary, a nun from the U.S. now living in Vatican City. The cast also includes Silvio Orlando, Scott Shepherd, Cécile de France, Javier Cámara, Ludivine Sagnier, Toni Bertorelli and James Cromwell. The Young Pope is a joint Sky, HBO, CANAL+ production; produced by Wildside; co-produced by Haut et Court TV and MEDIAPRO. Executive producers for Wildside are Lorenzo Mieli and Mario Gianani together with John Lyons.